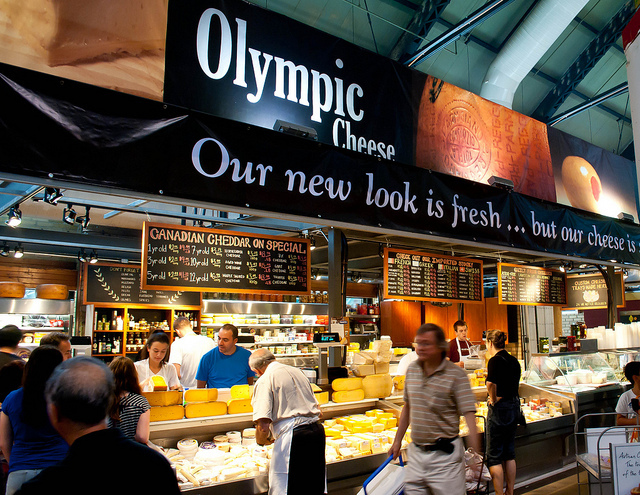 The Olympic Cheese Mart has been in the St. Lawrence Market since 1958 and was the original cheese shop in the Market. 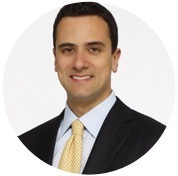 George Tsioros and his family run this business with pride and specialize in cheese, imported gourmet products, home-made dips, patés, sauces and antipastos. Thanks André for this great shot!